Taylor Muse - vocals, guitars, keys, extraneous percussion, songwriter. Tommy Blank - guitars, keys, accordion, melodica, backing vocals. Trevor Dowdy - bass, backing vocals. Jeff Stringer - drums, percussion, backing vocals. Bill Gryta - guitars, baritone guitar, keys, synths, backing vocals. Quiet Company is a band from Austin, TX. Beginning with their first release, Shine Honesty in 2006, Quiet Company has at many times been the only rock band in Austin. 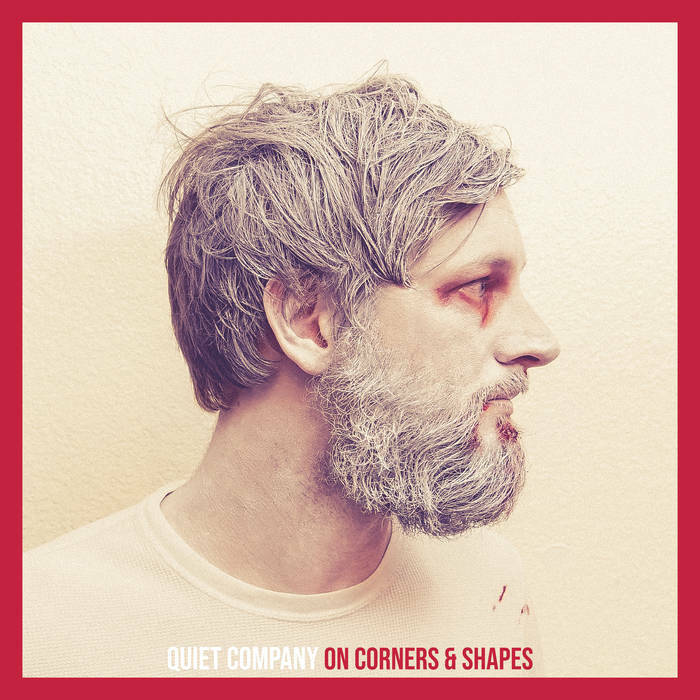 Quiet Company won Rock Band of the Year during SXSW 2016, adding to their previous 11 Austin Music Awards including Band of the Year, Album of the Year, Rock Band of the Year, Indie Band of the Year and Song of the Year, all won on the strength of their 2011 release We Are All Where We Belong.